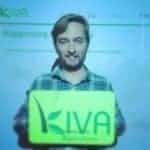 Kiva, the microfinance crowdfunding platform for social good, has announced a partnership with San Diego based EarlyIQ’s due diligence platform to evaluate loan applications on the Kiva Zip platform. 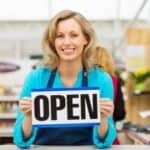 As the small business credit crunch has continued unabated in recent years, Kiva Zip will help to create access to capital for small business owners and aspiring entrepreneurs that are overlooked and underserved by conventional lenders. 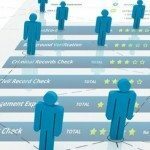 The EarlyIQ platform is used to augment and support due diligence with Kiva Zip’s Trust Networks and social underwriting processes. 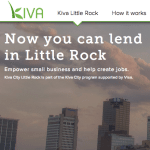 “Kiva Zip connects lenders to small business entrepreneurs who are locked out of traditional lending because their business is too young, their idea too innovative, or their credit history is too short or damaged. 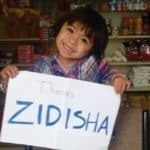 Visitors to KivaZip.org can choose the entrepreneur they want to support with a loan of $25 or more. 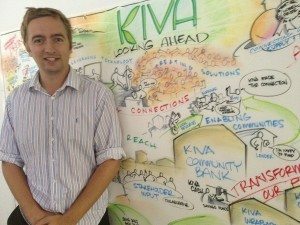 The EarlyIQ solution helps us confidently support their efforts by providing a unique, easy to use diligence tool for our team,” said Jonny Price, Senior Director of Kiva Zip. 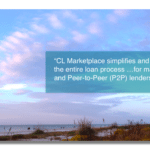 The commercial micro-lending industry in the U.S. represents a large, relatively untapped segment of the market of small businesses for which lending decision support is often not readily available. The EarlyIQ hosted analytics platform delivers comprehensive, professional level insight into companies seeking funding while doing so in an efficient and easily understood format that makes the information accessible and meaningful. Online funding platforms use the information to help triangulate other sources of information to capture a more complete picture of the business. 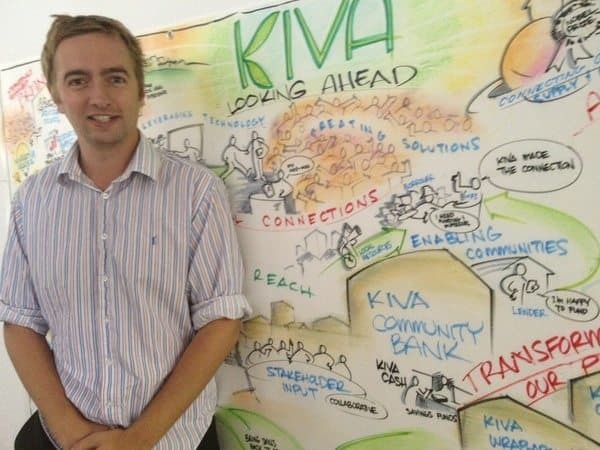 “We’re really pleased to be working with Kiva Zip. 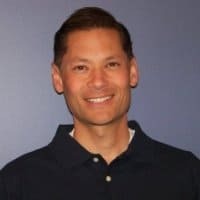 They’ve demonstrated clear leadership leveraging new tools and capabilities to drive access to capital for entrepreneurs in a socially responsible fashion,” said Steve Yin, Co-founder and CEO of EarlyIQ. 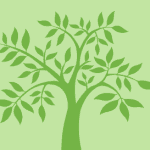 Kiva Zip is a pilot program of Kiva. 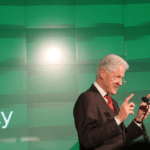 Since 2005 Kiva has facilitated over $480 Million in microloans from almost 1 million lenders. This entry was posted in Investment Platforms and Marketplaces, Strategy and tagged earlyiq, kiva, kiva zip, microfinance, peer to peer. Bookmark the permalink.